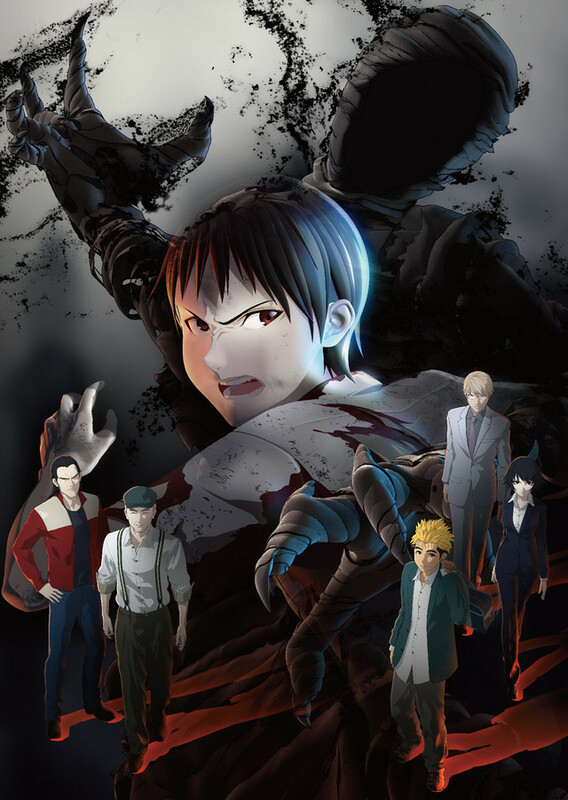 On the first day of the release of the first part "Shoudou," the official website for the trilogy anime film project based on Gamon Sakurai's Ajin sci-fi action manga series today announced that the second part titled "Shoutotsu" (Collision) is set for a release in Japan in May of 2016. The first part will be screened at 30 theaters across Japan for a limited time of two weeks, and its Blu-ray discs are also sold at the theaters at the same time. The second and third part are expected to follow the same strategy. 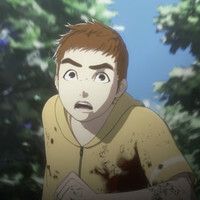 It is also confirmed that Kou Nakano, another young Ajin who will go along with the protagonist Kei Nagai voiced by Mamoru Miyano, is played by Jun Fukuyama, best known as Lelouch Lamperouge in Code Geass: Lelouch of the Rebellion. Miyano, Fukuyama and Mikako Komatsu (Izumi Shimomura) will join the stage appearance event to be held at Toho Cinemas Nihonbashi in Tokyo twice on December 5.